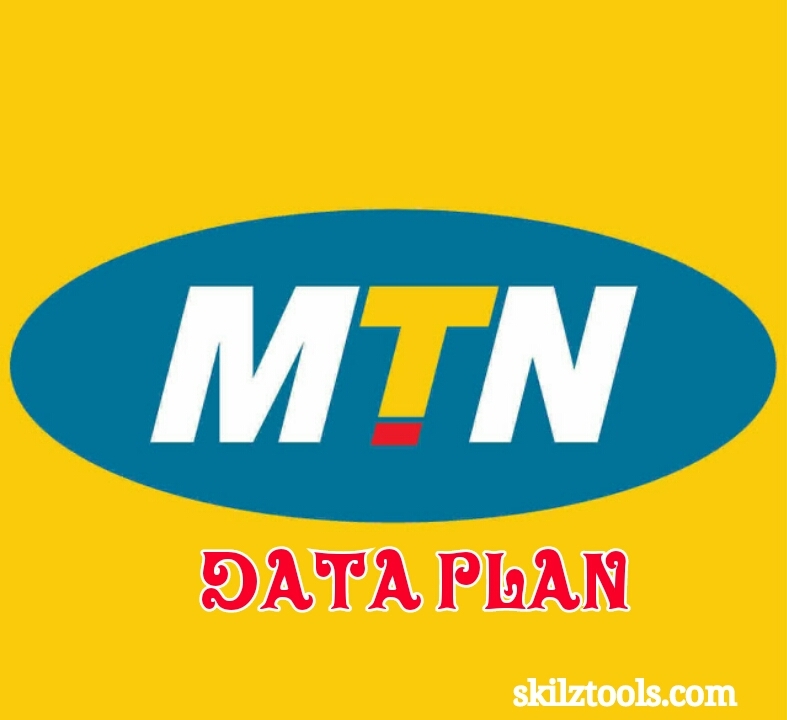 Mtn recently launched two new data plan 1.3GB for #1000 and 3.75Gb for #2000. This is a new improvement from Mtn. It's just a normal data which you can use on any....device, PC, modem, android and other devices. Although when I first saw this article, I started thinking of Airtel 3GB plan for #1000 which also blazing with android and PC but it's pretty different because if the imei tweaking. Hmmm,well it's like Mtn is planning something big. As have already said this new data plan doesn't require any third party VPN. Make sure you have at least #1000 airtime in your Mtn Sim. How Do I Subscribe To MTN 3.75GB For N1000 Data Plan? Make sure you have at least #2000 airtime in your Mtn Sim. As you know it can be used on PC, model, and any android devices and it's quite different from the so called Airtel 3G which you need to tweak your phone imei so it can work perfectly. NOTE:-Its a Normal Data...works for any device,Pc,modem,etc....this is not a cheat...it's legally from MTN...so no fears of it being blocked...except MTN decides to stops this offer.